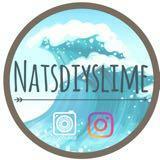 natsdiyslime Buyer suddenly backed out after i weighed the package and boight abox and went to the post office . She told me she will pay by debit . Then i asked whoch debit . Bcos we live in diff countries , in usa , they prob only have one debit . But in sg , theres a lot so i wanted to clarify but she backed out and said i cldnt listen to instructions and asked me to stop texting her .  @halliemcclintock is on Carousell - Follow to stay updated!